Cuba | My Havana highlights! Aahhh, Havana. Chaotic city full of noisy cars, run-down buildings, broken up roads… but also full of shiny classic cars, hip reggaeton beats and kids playing baseball on the street with sticks and stones. Havana can be quite overwhelming, but if you know where to find the sweet spots, it is a city you’ll fall in love with – just like me. 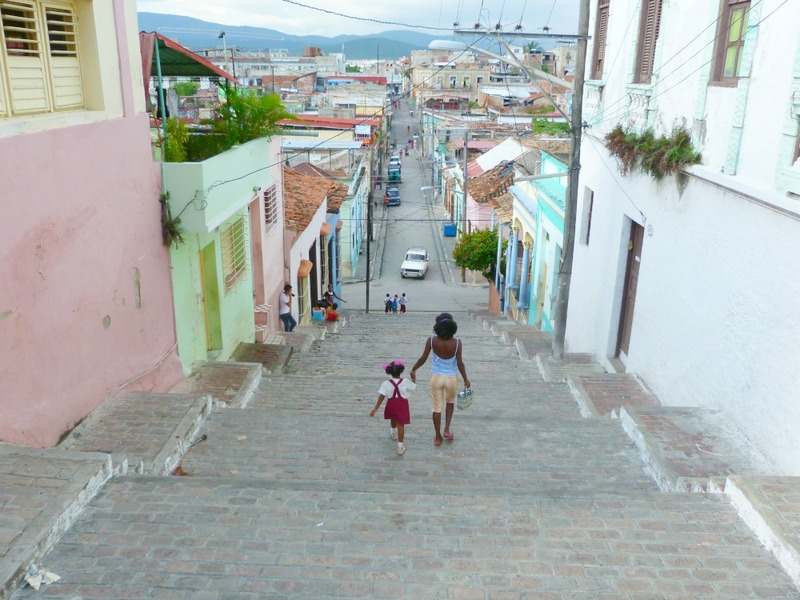 I will take you to my favorite Havana highlights! I think that there is no other country as HOT and BOOMING at the moment as Cuba. And rightfully so! The country of salsa, cigars and old timers has it all: charming colonial cities, white sandy bounty-like beaches and one of the most magnificent natural landscapes I have ever seen (yes Viñales, I’m talking to you). 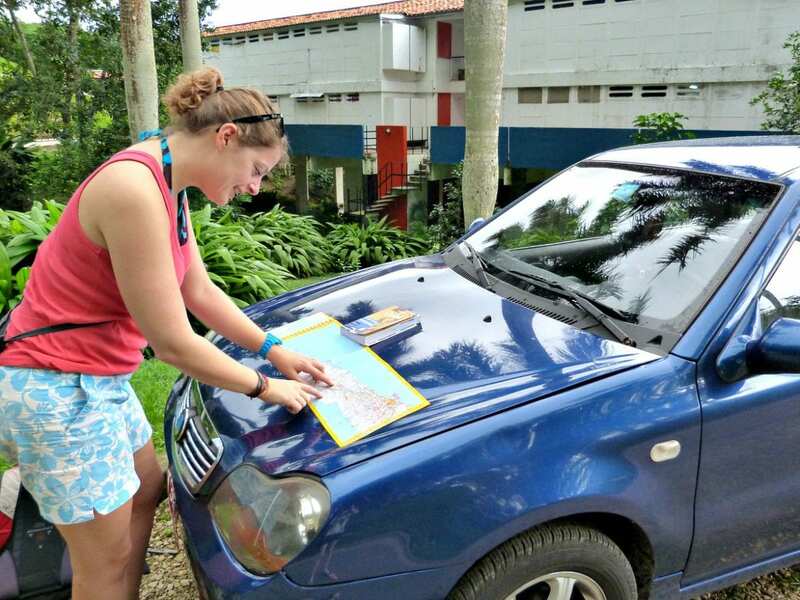 Driving around in a rental car across Cuba is the ultimate way to explore the country. But a lot of wild stories keep popping up: is it true that there are no road signs? Is it illegal to take GPS with you? And where can you book your rental car online? 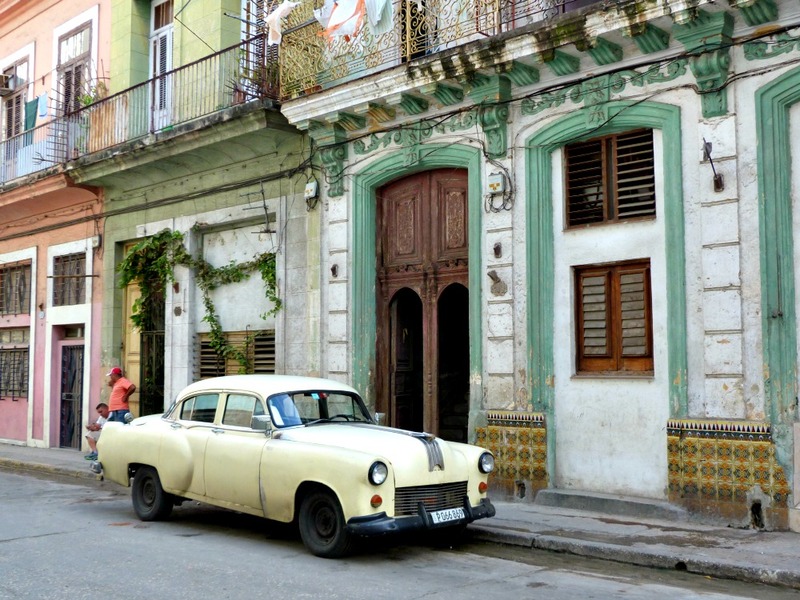 In this article I have tried to answer all questions regarding renting a car in Cuba. I get a lot of questions in my mailbox from travelers wanting to go to Cuba and who are figuring out their itinerary. Preparation is an extremely fun part of the journey and after seven trips to beautiful Cuba, I’m happy to help you prepare and plan! For anyone who has plans to travel to Cuba, I will share my ideal route for a three-week Cuba trip, by rental car as well as by bus. Hi! I’m Edith, in love with the world and with travelling. Preferably with my backpack, a small budget and my Cuban boyfriend Jesús. And this is what I blog about!